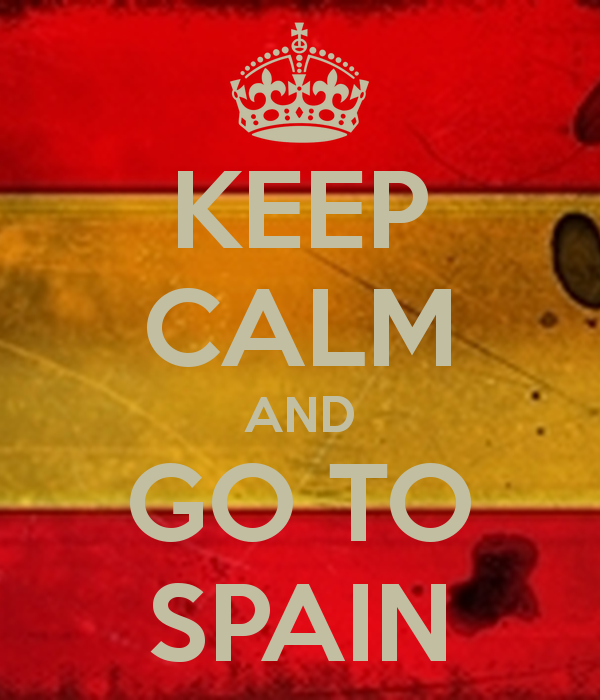 Post Election Does Not Dampen Brits Wanting To Relocate To Spain. 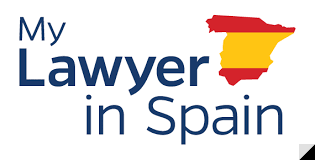 5 Reasons Why You Should Always Use A Spanish Lawyer When Buying A Spanish Property. It is important to engage the services of a reputable spanish lawyer when starting the buying process. The lawyers will generally charge a fee of approximately 1% but it is a small amount to pay for peace of mind knowing that your property is legal. The lawyers will help you apply for a Spanish National Insurance Number which is required to purchase a spanish property. The lawyers will check that the property has all the planning licences and is not illegally built.. They will also ensure there are no debts against the property as you would inherit these if you purchased a property with charges against it. Ensure that community fees and town hall tax are paid to date. Finally the lawyers will arrange the utility contracts after completion. For more information about our recommended lawyers panel contact us at www.chersun.com. 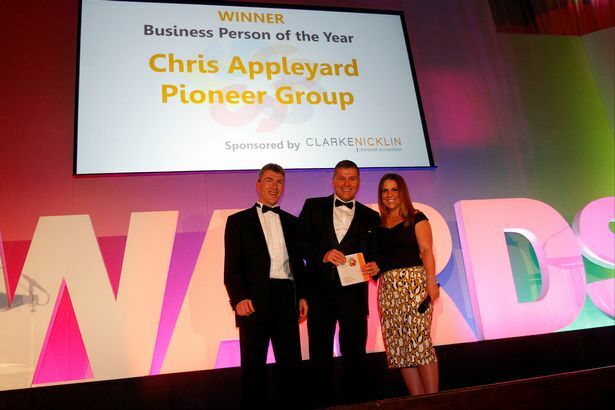 Award Winning Businessman Chris Appleyard Shares His Buying Experience. Penthouse 2 Bed Apartment With Car 59950 Euros. We can provide you with a shortlist of recomendations if you can forward to us below your property criteria and budget.